02.27.2010, originally uploaded by elizabethlmccoy. 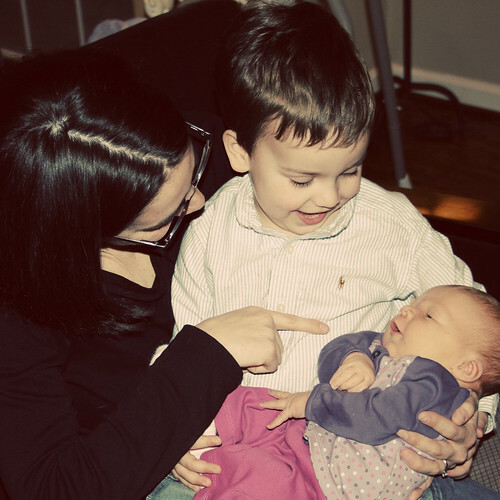 "02.27.2010 Today we did lots and lots but our favorite part was getting to see baby Zoe!! The kiddo did great he was really gentle and LOVED holding Zoe. He was sad to leave and the next morning was begging to go back. "